An enormous portion of round malted body with a touch of caramel, delicate sharpness, and a pleasant hint of subtle hop bitterness. This unique lager can be recommended as an excellent supplement to desserts or as a digestive. 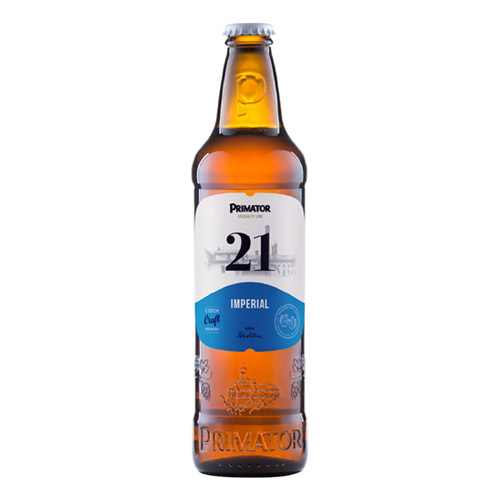 Beer with intense flavour and aroma, the representative of the Imperial lager category.